River rock beds example Nashville Brentwood Franklin Spring HIll TN. 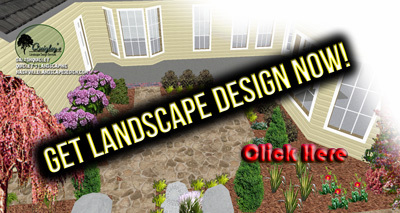 River rock beds example video, see a loose gravel river rock, pea gravel xeriscape area being installed. 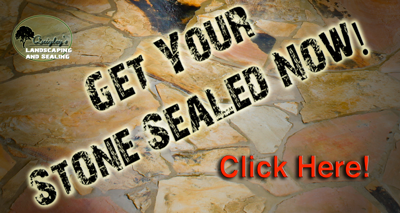 See more videos for advice for working with Stone. 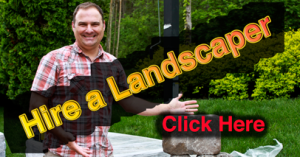 The above video is an example of how to build a river rock bed for your landscape. 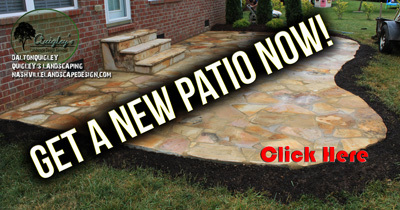 Or Hire someone to build your river rock landscape beds in the Nashville areas by visiting ( Get Stonework ). Servicing the areas of Nashville, Brentwood, Franklin, Spring Hill, Nolensville, Smyrna, and Murfreesboro TN with natural stone products.